The Helen Moore Wristwarmers are the perfect chic accessory for coats, jackets and knitwear. 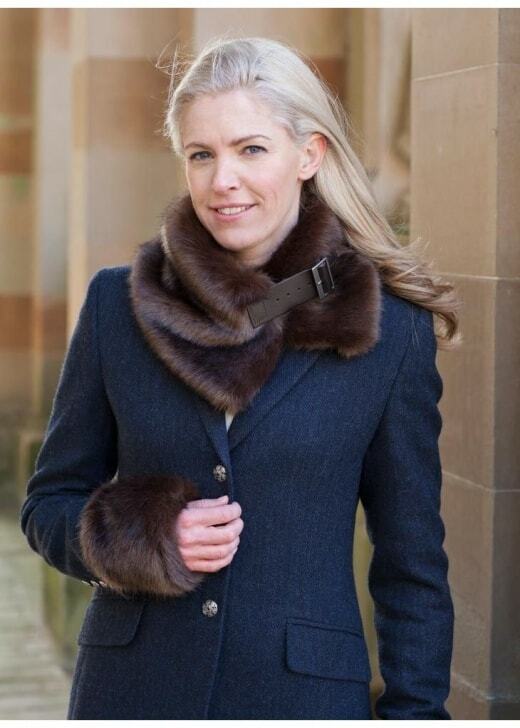 The Helen Moore Wristwarmers are the perfect chic accessory for coats, jackets and knitwear. With faux fur on both sides, the wrist warmers are snug and cosy.